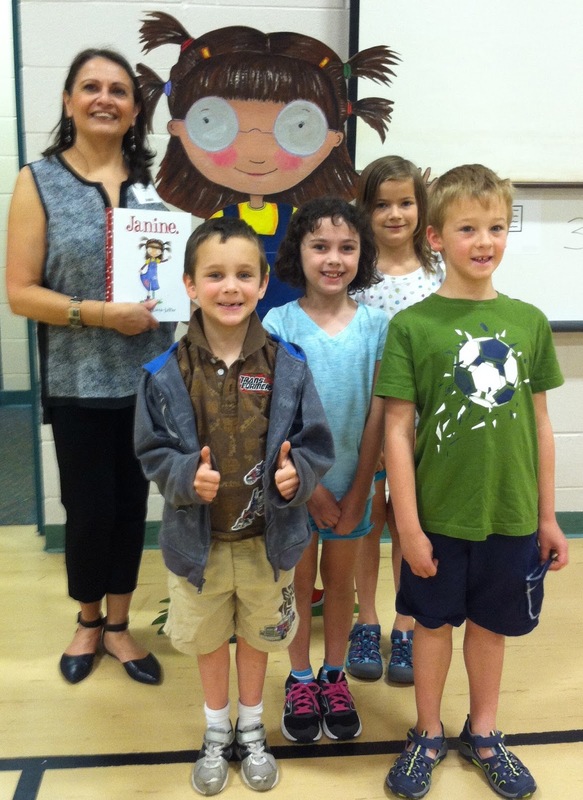 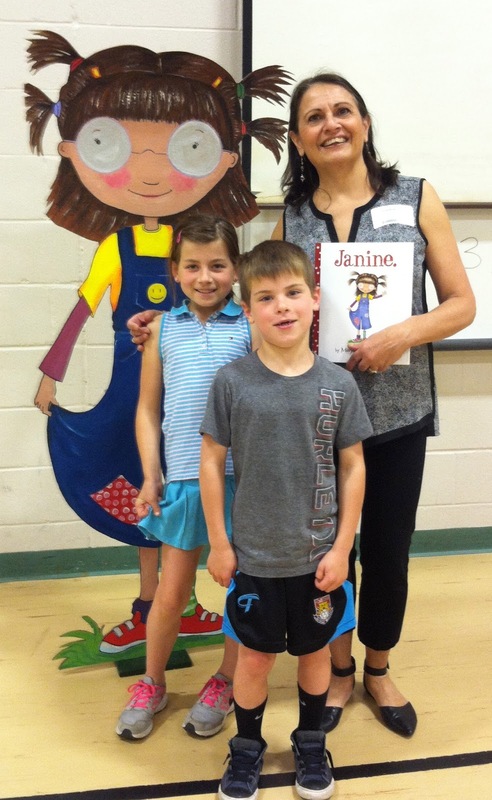 I visited many schools this Spring, featuring my book JANINE. 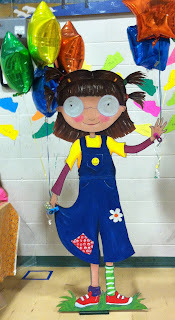 I was greeted by a Giant hand- painted JANINE made by a staff member at Main St. School Exeter, NH and inspired JANINE DAY in Peterborough, NH where everyone celebrated their Spectacular Self! 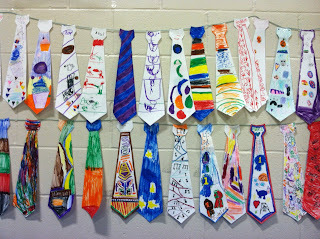 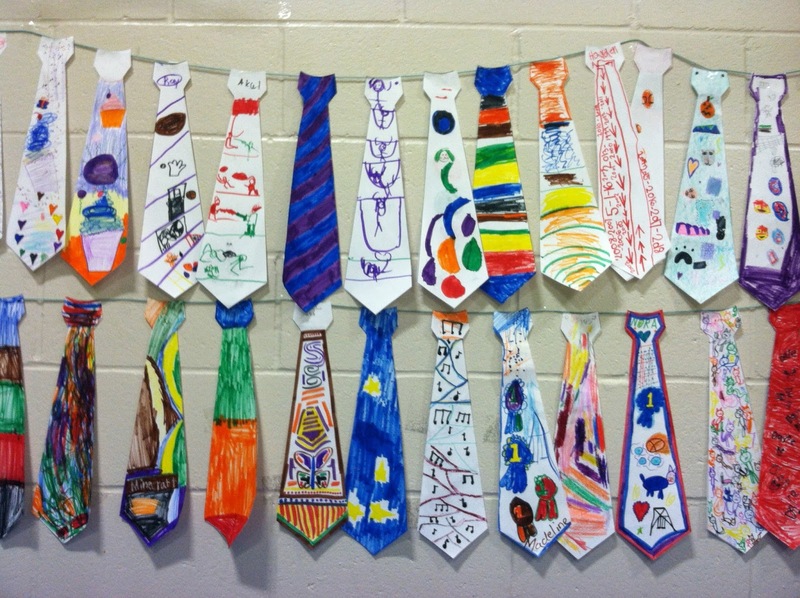 To all my classroom friends, Happy Summer! 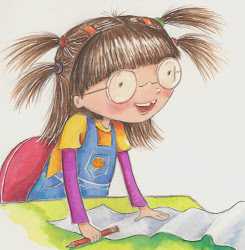 Stay Spectacular and keep READING! 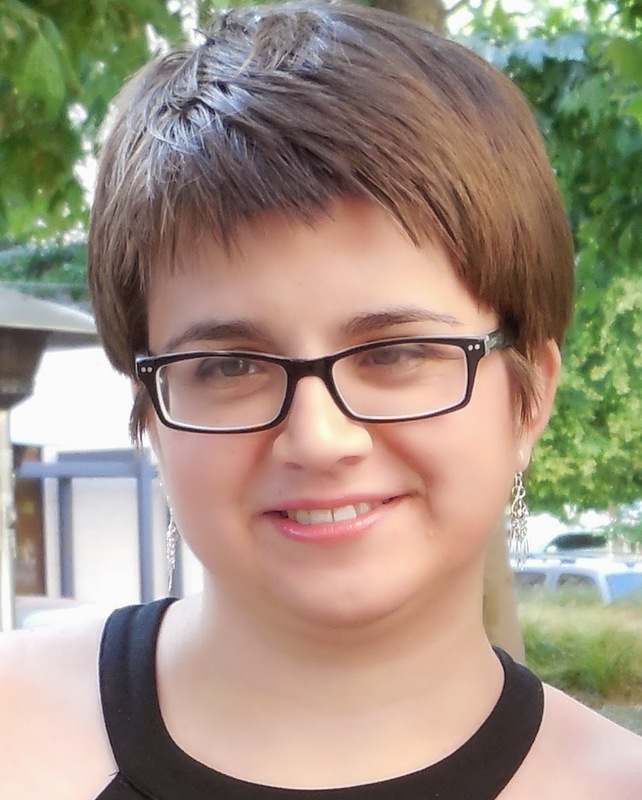 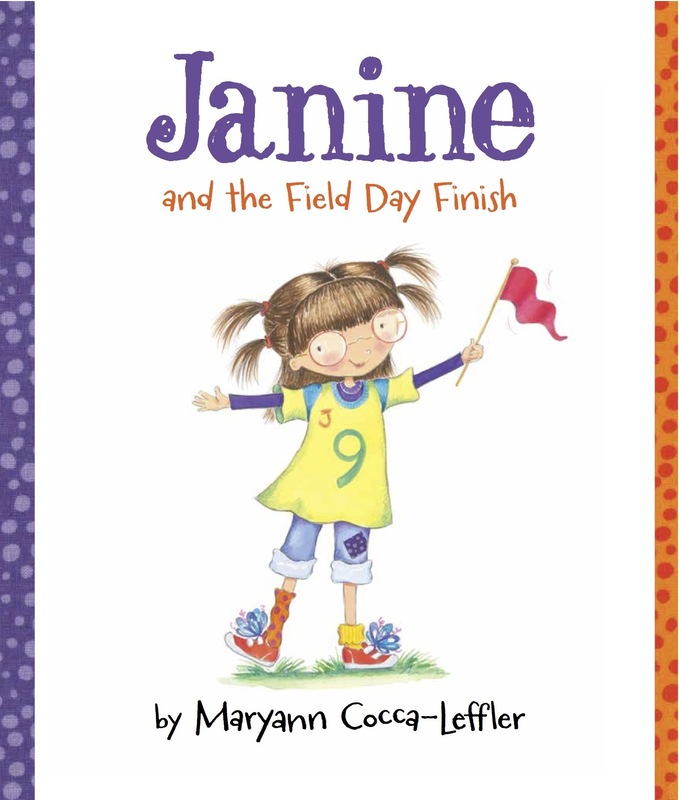 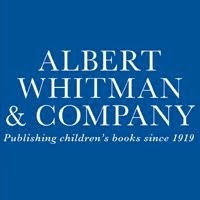 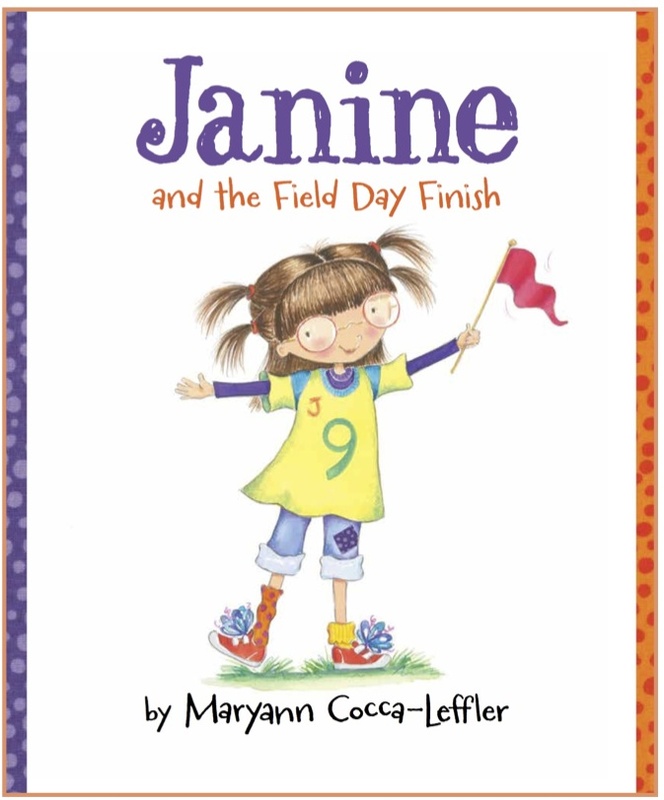 Janine and the Field Day Finish publishes in October. 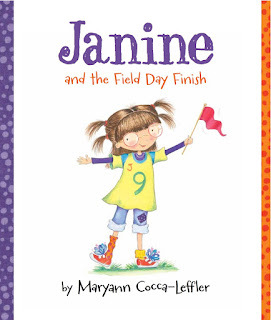 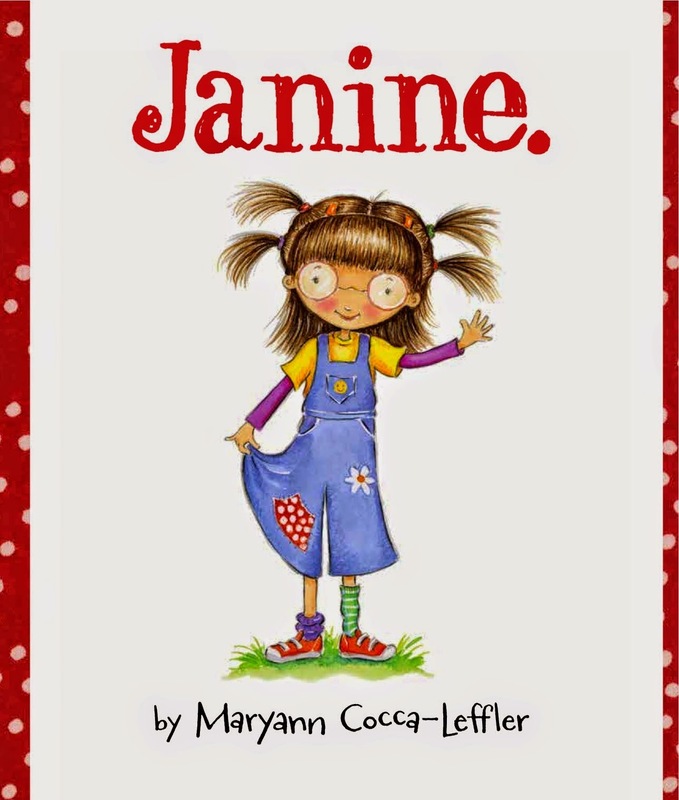 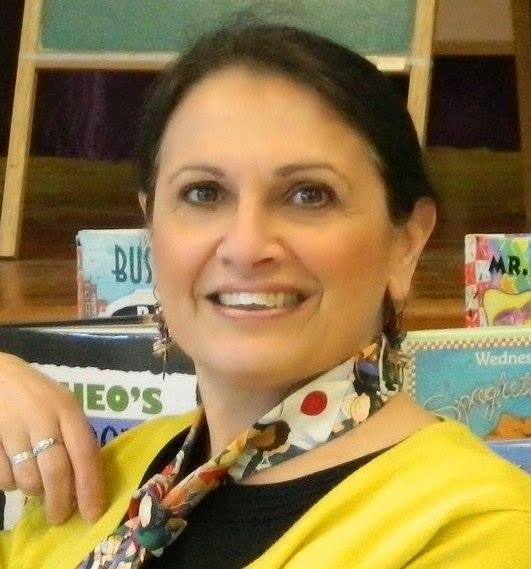 A Peterborough, NH School has JANINE day.